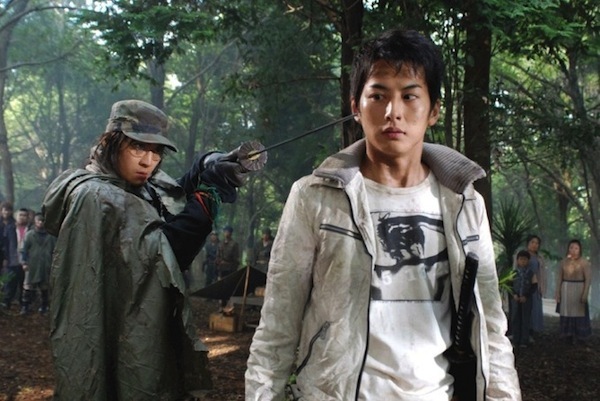 In Higanjima, a man and his friends travel to a mysterious island in search of his vanished brother. 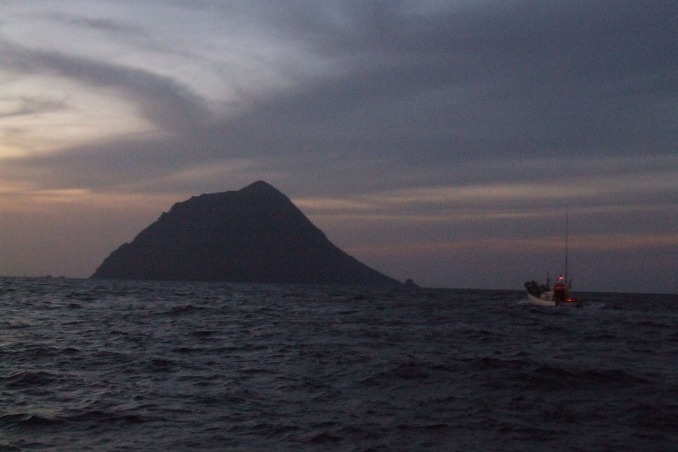 The island turns out to be inhabited by vampires. 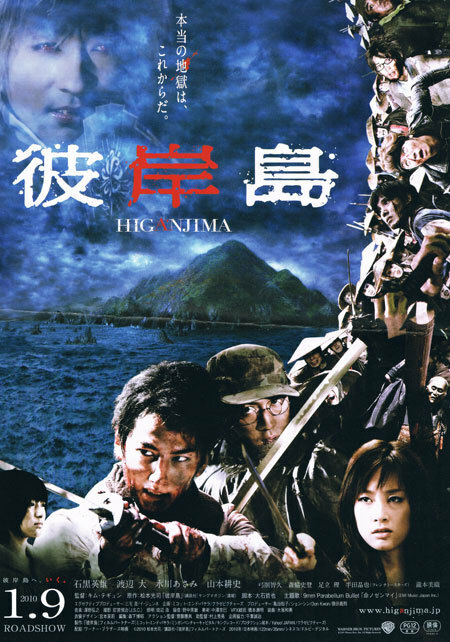 Based on manga series "Higanjima" by Koji Matsumoto (published in Young Magazine from 2002-2010). Filming commenced October, 2008 with a scheduled 2nd half of 2009 release. Renji Jul 19 2013 3:09 pm I love it..i really do hope there is a sequel. Zarah Jul 04 2012 8:22 am I watched this movie because i like Miori Takimoto as an actress, but honestly, i didn't enjoy this film. Sorry. happie Sep 19 2011 8:53 pm i really do hope there is a sequel. 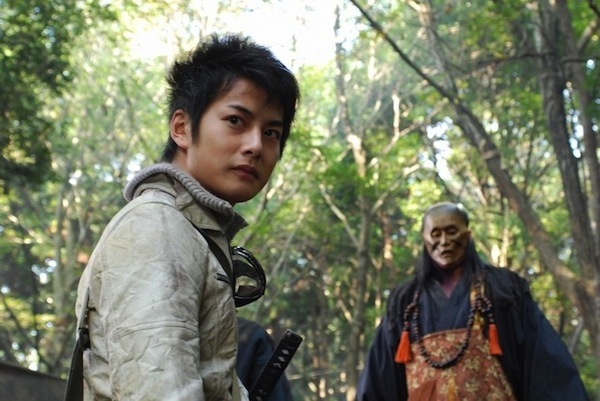 and i do hope that akira's aniki (atsushi) comes back as a vampire to kill miyabi!!!! i really love the casts. they did a great job. Leo Jun 30 2011 2:44 pm i watched the first half with english subs, but i could not find subtitles that match for the second half:( i was really getting into it to. Riisa May 10 2011 3:16 pm Looks really cool--the makeup, acting, etc. I want to watch it with English subtitle! Jesse Feb 23 2011 11:53 am This was great,I love movies like this. And the end of the Film was a cliffhanger when the Head of that vampire came back alive so is there going to be a Sequel or second film?? I hope so! Nikki Jan 06 2010 4:56 pm This movie looks great- hope someone subs it!